EPDA, or European Product Design Award, was established to recognize the efforts of talented international designers in introducing new forms, functions and technologies into our daily lives. It helps creative people with strategic thinking and loads of imagination share their projects with the world and be noticed. This year’s winners are already announced, and we’d like to show you the winners in the category of Bedroom Furniture & Accessories who managed to impress the Jury with their projects. The Gold Prize was won by the Nordic Space Bed designed by Jannis Ellenberger, the lead designer of the Ellenberger Company in Germany. What is special about it? 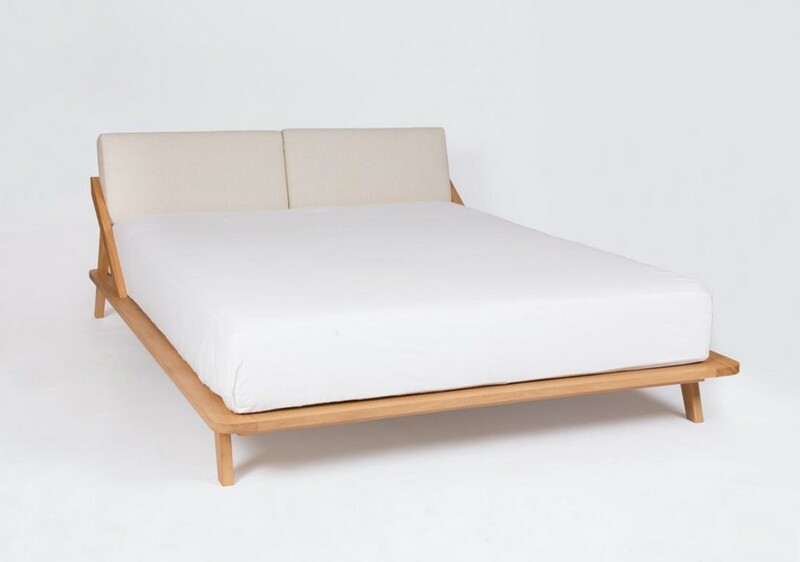 The point is that this bed seems to have incorporated all the must-haves of a perfect contemporary bed: it’s all natural, comfortable, architectural and fresh. 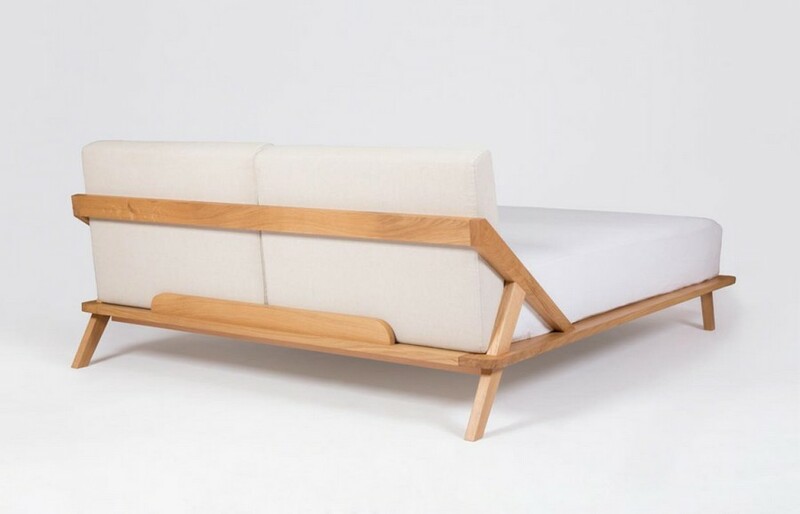 In particular it’s made of exclusively natural materials: the frame is manufactured in solid oak wood and coated with natural oils, while the upholstery textile is a linen-and-cotton mix. 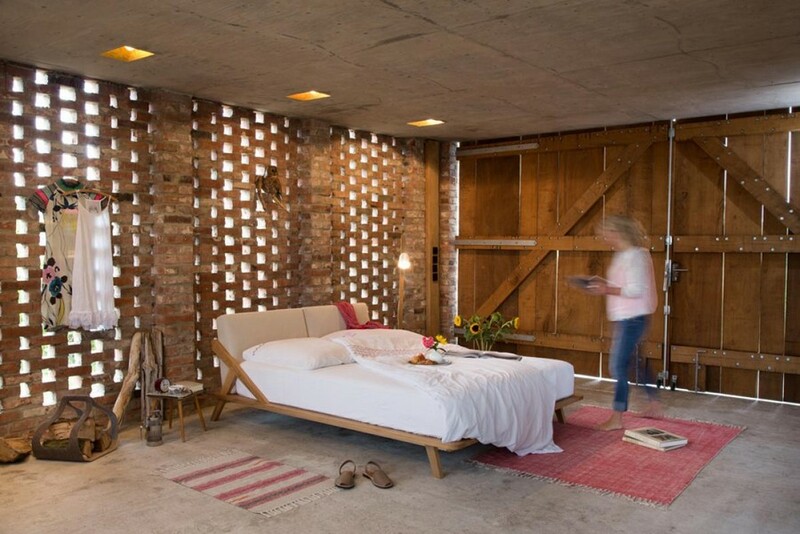 But eco-friendliness of this bed is not limited to the materials. The timber used in the production is brought from the local sustainable forests in South Germany. Thus, the company both reduces carbon footprint by avoiding unnecessary transportation and ensures that the raw materials it utilizes are sustainable. As for the comfort aspect, it is primarily ensured by soft backrests that guarantee enjoyable reading and breakfast in bed. The headboard covers are, by the way, removable and washable, and also available in many colors. As for mattress sizes, they are adapted to all standard dimensions. The fresh look of the bed owes much to warm eye-pleasing hues of oak wood and the way it is contrasting the upholstered headboard. And the architecture, though seemingly quite laconic and simple, is well though-out. 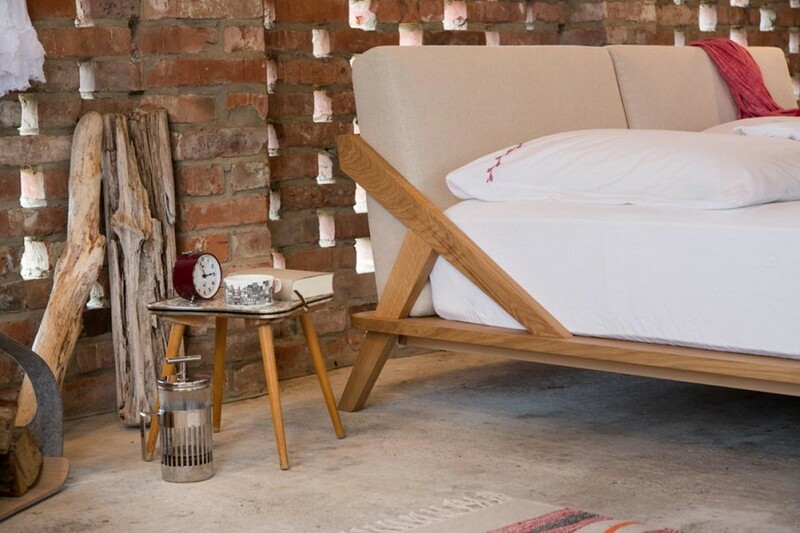 Such details as angular legs and the way they intersect with the open back make this bed design very original. The Silver Prize in the category was given to Hayka Company from Poland and their design of high-quality cotton satin bed linen by Gosia Dziembaj. The back-to-nature trend is getting more and more overwhelming and now it penetrated into the world of home textile. 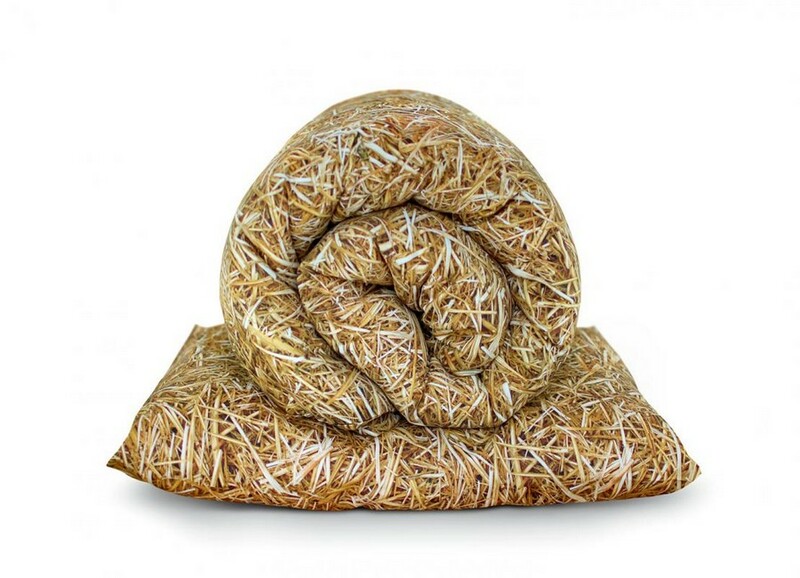 But Hayka wouldn’t limit themselves to floral patterns and prints – they created a bed linen set imitating a haystack that looks so realistic that it may seem surprising to the sleeper that he can’t smell the seductive smell of straw. 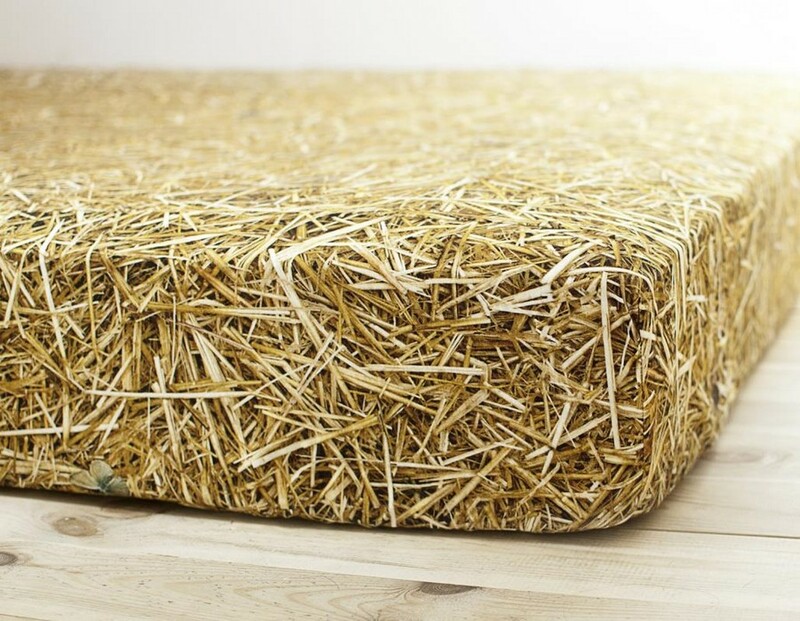 The idea behind this design is absolutely obvious and natural: for some people haystacks are associated with summer, for others – with their childhood memories and forgotten emotions, for some people they are the symbol of idleness – the concept that couldn’t be more relevant to the bed-time, and for others it’s kind of a bridge to nature in a hectic, rushing city life. Learn more about one more Silver Prize winner – ZEEQ Smart Pillow that streams music, monitors your sleep and detects snoring from our next post.